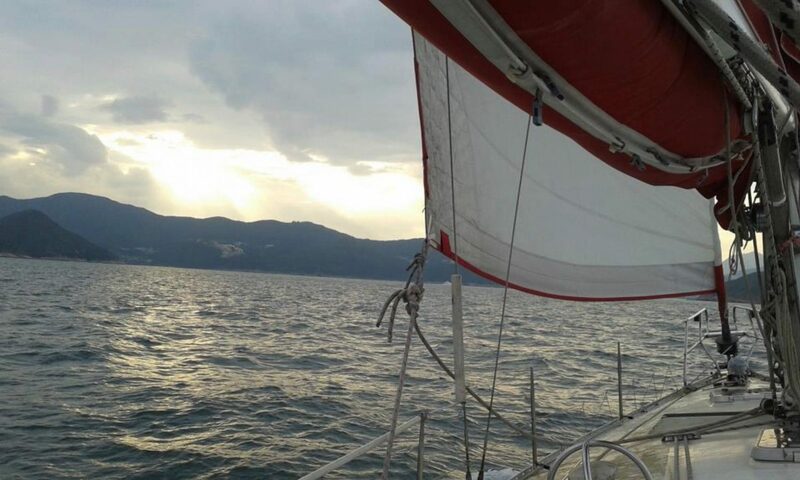 Life Front-Line Sailing Ministry helps people to refresh life values, connecting life with God, the Creator of the nature, and seeking life missions by taking people out to the sea by sailboats. We believe every Christian have a life-mission. It is implanted by God into our life. By accomplishing it, we have fulfilment in our life.